SAN DIEGO, California - They say a picture is worth a thousand words, and we believe it. 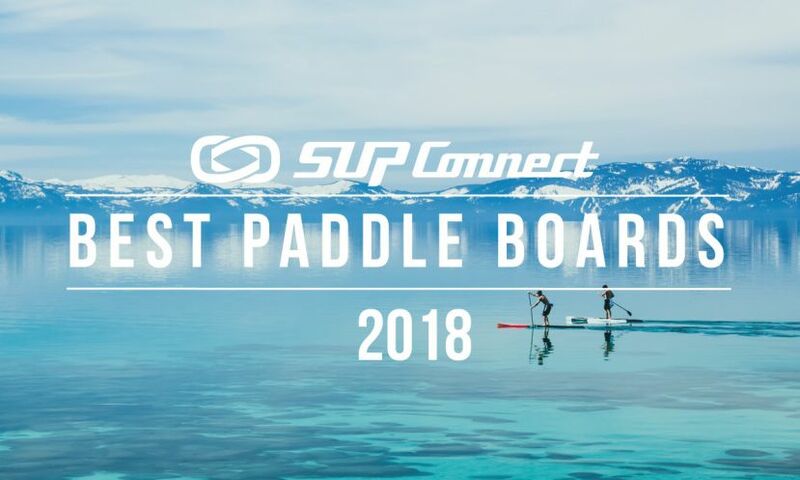 In our SUP Photography Series we highlight and connect with exceptional photographers in and out of the stand up paddle boarding world and showcase some of their many fabulous photos. This week in our latest exhibit, we are thrilled to share the exquisite talent of photographer Lorenzo Vladimir Menendez. 35 year-old Lorenzo Vladimir Menendez has been shooting photos for nearly half his life and has traveled far and wide taking photos of the world. Menendez was born in El Salvador but moved to the States when he was 8 years-old and has been living in Southern California ever since. When he took up photography in high school, he said it brought him out of some of "the darkest times" in his life. In his photography business, Flux Photography, Menendez specializes in nature landscapes and underwater work, and takes a landscape approach to 99% of what he does. The work that he does is simply breathtaking and his photo-taking abilities definitely set him apart. As a relative newcomer to stand up paddling, Menendez and his wife were hooked on the sport after taking a few lessons. Menendez says that when he first encountered stand up paddling, he saw it as a new avenue of exploration with his water photography. Since then, he hasn't looked back and has taken some of the most stunning SUP pictures that we've ever seen. "SUP to me made the world feel wide open again and that really what I want to capture in my images is the sense of wonder and freedom that it brings to be out there on the water," says Menendez, and in his photos, he undeniably does just that. I would say both, it came easy to me in the sense that I picked it up in a time of my life when I needed something to pour my time and energy into. I found the process fascinating (I was shooting and developing film in those days) and it was incredible how the process opened my eyes to the world around me and I just wanted to photograph everything. It's also hard for me as well even to this day; Photography is multifaceted in that it's not just nature photography or portrait photography. While I am a nature photographer and find that there are many things that carry over, there are many challenges. I have always loved B&W but struggle shooting it, I struggle with using strobes and understanding the nuances of external lighting and the list is endless. It's these challenges and the need to understand how to do things that drives me though. 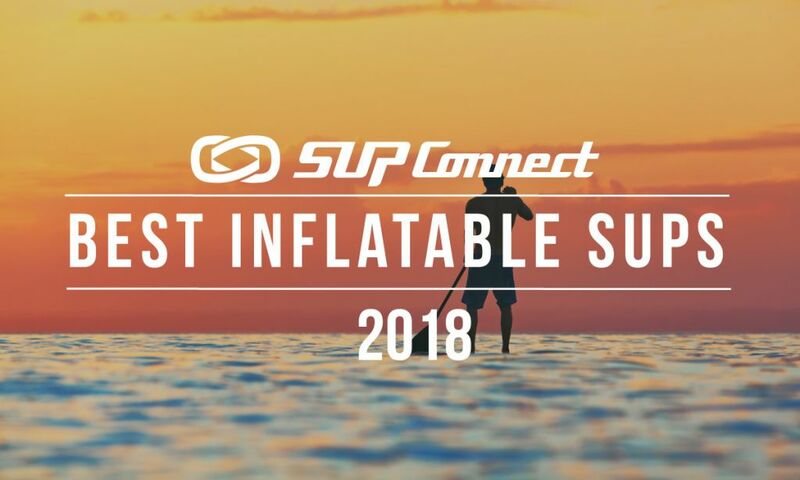 See more SUP Photos here. Photography is my profession, but I try to find ways to continue making it a hobby and something that I enjoy. Im an all Nikon guy, I shoot with a D800 for my main body. For many years I shot with a D300 but once I upgraded, it became my underwater camera. I recently upgraded all my underwater gear and am now shooting with the Nikon D7200 and all aquatech gear. The D300 is still around and is used as a backup. I have a long list of lenses from wides to telephotos but find that most of my work is shot with the 17-35mm f2.8 and the 50mm f1.4. On occasion I will bring out the 70-200mm f2.8 but only when I need a certain effect. My underwater work is usually with the 10.5mm fisheye or the 50mm. I got tired of the fisheye look though so I purchased a port so I could shoot my 12-24mm and not have so much distortion. Everything else really just stays in the bag as a just-in-case-I-need-it type of thing. Your photos are stunning to say the least. Do you have a lot of post production work? First off, thank you! It's always so rewarding to know that people enjoy my work. As far as post goes, believe it or not, it's not much work at all, very basic touch ups. I have a personal rule that I shouldn’t spend more than five minutes on a photo. If I’m spending much more time than that, then I’ve done something terribly wrong at the moment of capture and I’m trying to correct for it after the fact. That's why I’m so adamant about working in beautiful light and getting it right when it is shot, I know what the end result is going to be when I press the shutter. I also hate spending time in front of the computer and would much rather be outdoors taking the photos. I have always had a deep fascination with nature and everything that surrounds us, that sense of grandeur, the thing that makes us feel small when we are in the presence of something overwhelmingly beautiful, that's what I want to capture and communicate to my viewers. To communicate the deep emotions that I experience in nature I shoot in beautiful light, I gravitate to wide angle lenses because I love expansive landscapes, and I shoot low angles a lot to exaggerate perspectives and give viewers a sense of looking up at something majestic. Shortly after my wife and I got used to being out in the ocean, I started to explore our coastline. It wasn’t any special occasion, just the opportunity to be out there exploring. Really just about anywhere, SoCal has some gorgeous backdrops and we have beautiful kelp bed forests off of our coastline. Big Sur coastline is rugged and inspiring, and I would love to shoot SUP photos in Oregon. Really anywhere, there's so much beauty around us it's incredible. If I did have to pick a place where I would love to do SUP photos it would have to be Alaska. A self-sustained trip up there exploring all that rugged landscape and amazing wildlife would be beyond amazing. Hands down I would have to say that the shoot I just did for Boardworks in Yosemite has been my favorite. That place will always have a special place in my heart and to use it as a backdrop for SUP photos was nothing short of a dream come true. 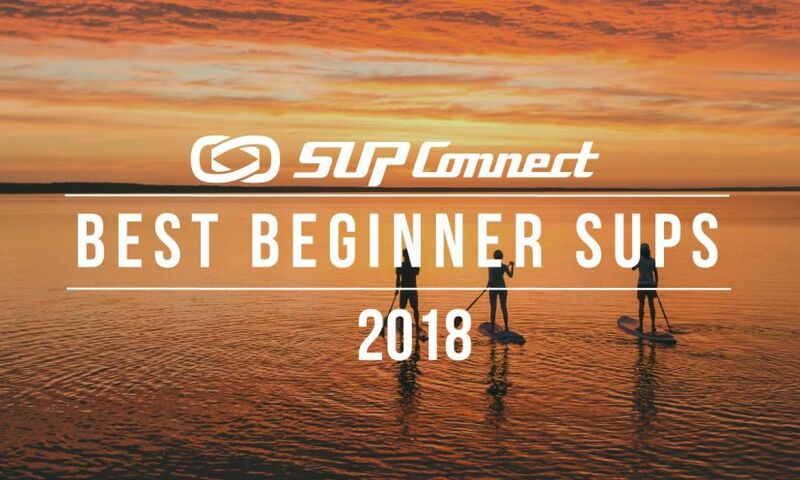 See more SUP Photographer Profiles here. I do stupid things almost every time I go and shoot, definitely shooting surfing photos (regular and SUP surfing) come to mind. I have a blue helmet that I wear and I always tell my subject to aim for the helmet which usually gets a nice reaction. I want them to come in as close as they can, I want to be right on the middle of that action, and it makes for great shots when you get in that close. There's been some close calls and I’m always grateful for not being injured seriously but it's a risk I’m more than willing to take. My job is to get out of the way and theirs is to surf and have fun. In my nature photos, probably the time that I found a juvenile rattle snake in the middle of the night while camping in the desert and decided to photograph it with a macro lens. I was seriously inches from this thing……yeah not the smartest thing I’ve done. I see you take photos under water as well. Is it harder taking those types of photos since you're actually amidst the elements? As a photographer you’re always at the mercy of the elements, but nothing humbles you quite like the power of water. Most of my work has been in the ocean but I can definitely say that it is much more difficult to pull those photos off than anything else. If you’re shooting surfing photos then you’re pretty much in the impact zone a lot of times and dealing with incredibly strong currents. Past the breakers the currents are milder, but still will move you around and keeping afloat is incredibly taxing. I shot a photo on a Boardworks Kraken 9’9 a while back at one of my local beaches, it's a sunset shot and very simple composition. I remember it vividly though, the beach was incredibly crowded because the sunset was getting really good, so I grabbed my camera and the board and headed out. All that's in the shot is the front of the board, never ending water and a beautiful sunset, but the sense of isolation and freedom it encapsulated for me was immense. 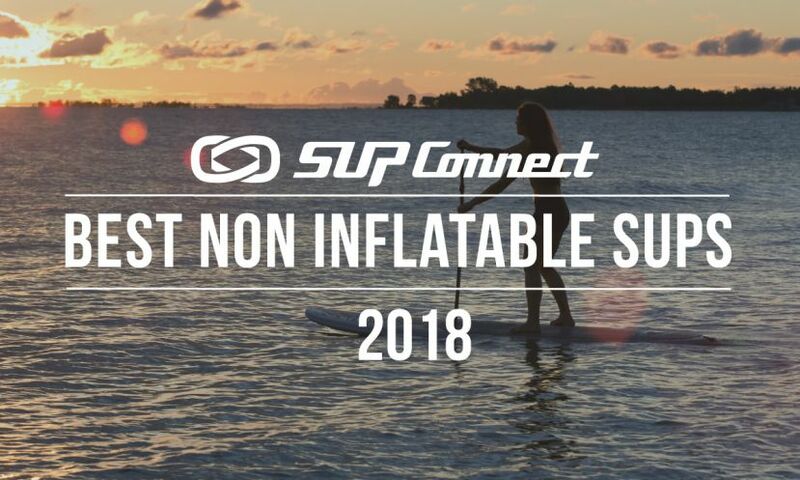 That's why I love SUP so much, it opens up new ways to experience something familiar but in a more intimate way. That photo has become one of my best sellers. One that I did recently actually while shooting in Yosemite, again, shooting for Boardworks. It was morning and El Capitan was the backdrop, Skye was on the board, and I was having her do these passes in front of me, back and forth and back and forth…it gets tedious. I wanted to get it dialed in though, so I had added two small strobes to balance out all the light, one to light her on the front and one to the left of my camera but they are small and with the settings I was using I could only get one shot where they would fire at full power and give me the effect I wanted. What we had to work on though is getting the stroke right, you can have the arms too bent and can’t have her leaning forward too much, it has to be perfect. We kept fine tuning until it all came together and we got the shot. All that work was so worth it in the end though. The shot came out great and I love that I can share how much work goes into getting it right. SUP, like photography, is incredibly multifaceted and it is so incredibly diverse. 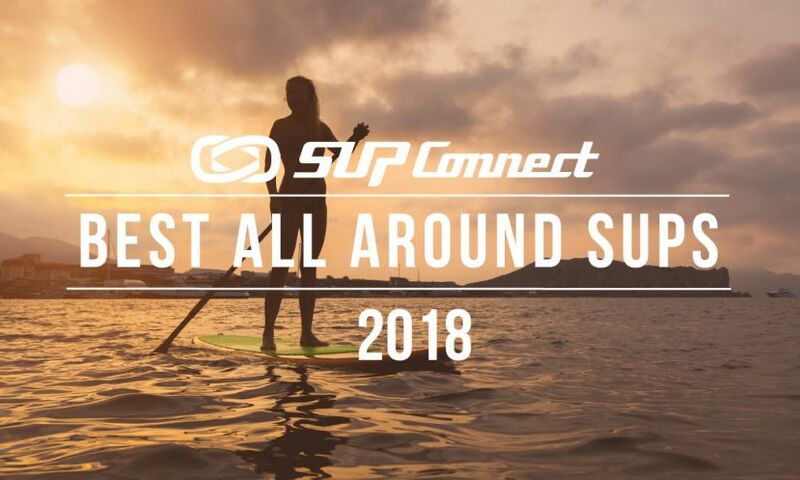 There's SUP surfing, racing, long distance races, self sustained trips, leisurely coastal cruising, yoga, fishing and the list goes on. With an activity that is so rich in diversity I find it a real joy to be out there photographing it and it puts me in contact with people who are passionate about what they do and about the natural beauty that surrounds them. Since I haven’t been photographing SUP for very long, most of my portfolio is shoots that I have done with Boardworks and events like BOP. Right now the local mags I shoot for and Boardworks keep me busy, working with their SUP team has been incredibly fun and rewarding. I've briefly shot with Slater Trout who is a really down to earth guy, Mike Tavares and his dog Shred-dog are incredibly fun to work with and Mike is a kid at heart with boundless energy. Jessica Cichra is an incredible athlete and SUP yoga instructor and very in tune with her surroundings and has a great love for nature. I would love to do some work with Doug Stoup one of their team paddlers, he has some crazy locations he’s visited. I think it'd be great to photograph Candice Appleby, she has an amazing and inspiring backstory and an intensity that is just amazing to me, it would be great to spend some time with her and photograph her in the elements. I would love to do some shoots with Slater Trout who has a love for adventure and the unknown. I could go on, but I love to work with people who are passionate about what they do and with companies that value the power of photography. Oh man!! There are so many! Most of my heroes have nothing to do with SUP but they are nature and landscape guys like Moose Peterson, Ansel Adams of course, Gallen Rowell, and David Muench. More recently for water work, I’ve really enjoyed Todd Glaser’s work, Donald Mirale has an amazing sports portfolio, Ben Thouard, Ray Collins who has some amazingly emotive ocean images and the list is always growing. Lately though I’ve been enjoying Slater Trouts work! Amazing athlete who is just as adept behind the camera, his images from his trip to Iceland are beautiful. If someone is interested in following in your footsteps, how do you suggest that they go about getting into water sports photography? Please give us an idea as to what it takes to be successful. Contrary to popular belief, photography is not a get-rich-quick profession. People envision hanging out on tropical beaches drinking beer and having the easiest job on the planet but the harsh reality is that photography in this day and age is a long term game. You have to endure and be out there as much as you can be, you have to pay your dues. It means being up before dawn and out until well after the sun has gone down, it means sacrificing time with friends and loved ones. In short, you have to do it for the love of the art and be in it for the long haul. If you’re really serious though about doing it, then be out there and make connections. If you have a choice between shooting and not shooting, always go and shoot. Good weather, bad weather, study light and how it behaves, what does light at different times of day communicate and how does it make you feel. Learn your gear inside and out, what it can do, its limitations, and be able to change settings in seconds not fiddling around trying to figure out what to do. Build your portfolio and get it critiqued, don’t ask friends or family for their opinions though. Find a professional whose work you admire and get to know them and ask if they would give you feedback on your work and if there's a fee, pay it, then get ready to be brought down a peg or two. Nothing is more humbling and eye opening than having a professional dissect your work, it can be brutal but don’t give up. Take those things and use them to grow, I promise you that if you apply an honest critique, that your work will be so much better. Lastly, no matter what, charge a fee for your work. There are times and opportunities that come up when you will work for free and those are ok, but for everything else a fee should be charged. You do nothing for yourself and the industry by giving your work away. When you’re starting out your fees will be really low and thats ok but as you gain experience and your work becomes better then your fees will be higher. The only reason why I get to do what I do is because I have an incredible team of support so there's no way I could end this without thanking a few people: My wife Jennifer and my mother in law Ruth, who are the very definition of strong and incredible women, without them and their help I could not do what I do so thank you to you both, love you both so much. To the entire team of Boardworks for believing in me and for making me feel like part of the crew, but a special shout out to Gretchen Gamble who is an incredible designer and artist, she sees the value in what I do and it's her vision and hard work that have allowed me to capture many of these images. To my parents Bill and Anne who have encouraged me from the beginning when I first started taking photos, could always count on rolls of film on my birthday and Christmas, I owe much to them. Lastly my kids, they are my inspiration and my the reason why I go out there to share what and how I see this beautiful world with them is an incredible experience. My two year old already takes my camera and pretends to take photos like daddy, it makes me proud and melts my heart.